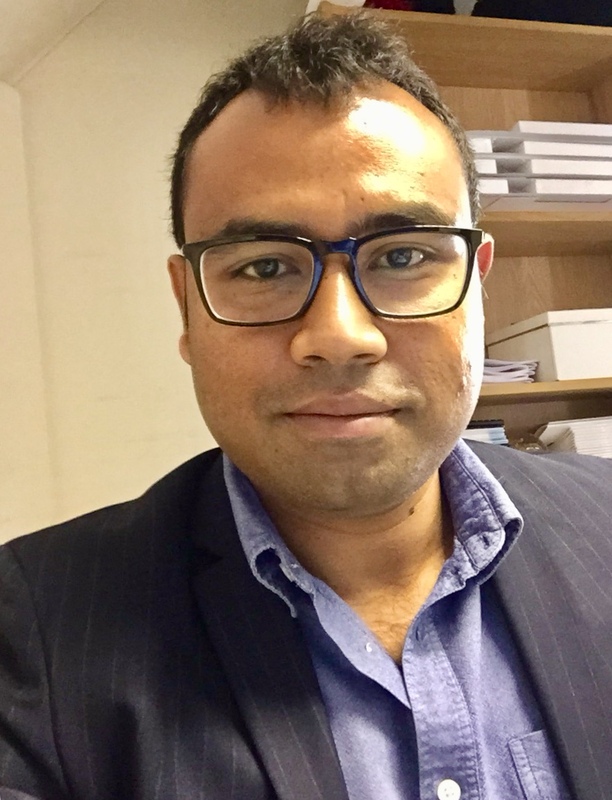 Priankar joined UK Fostering as a Senior Practitioner in October 2018. He has previously worked for over 8 years in the Fostering sector, both in Private and Local Authority. Priankar has also worked in the Child Protection Social Work Team with LB Tower Hamlets. Priankar is a qualified Systemic Family Practitioner and holds 2 years Post Graduate Diploma in Systemic Practice from Institute of Family Therapy, London. He is also a qualified Social Worker registered with HCPC. Priankar has experience of working with families and children on Child Protection and Child in Needs Plans and undertaken systemic/restorative work with perpetrators and victims of Domestic Violence. Priankar has strong experience of working closely with Foster Carers and Local Authority’s Team around the Child to sustain and manage complex/high needs placements.